Made of TPU material, soft and durable. Perfectly fit for iWatch series 1 2 3, 38mm/42mm. Easy access to all buttons without having the case removed. 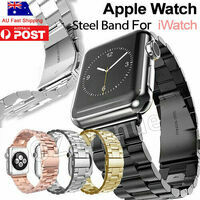 Protect your iWatch from scratches, accidental drop & shocks and dust. Fashionable and simple design makes your iWatch unique. 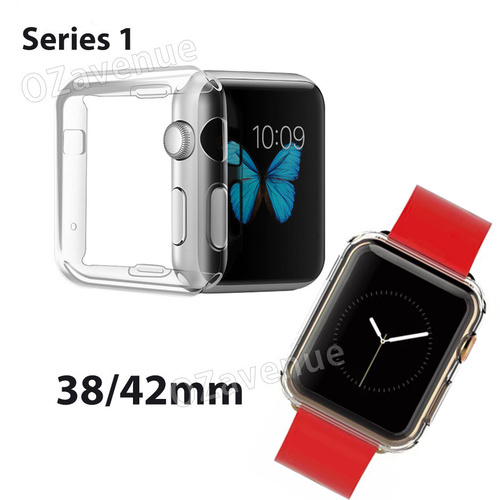 Item Type: Protector Cover Case For Apple Watch. Applicable models: Apple iWatch 38mm; Apple iWatch 42mm; Apple iWatch2 42mm.